A law society hearing panel agreed to adjourn a hearing and recommend that it be reconstituted with an Indigenous member on the basis that its lack of Indigenous representation raised an apprehension of institutional bias. A Hearing Panel of the Law Society of British Columbia (the Panel) granted an application to adjourn the hearing of a disciplinary citation against the Respondent, that concerned a failure to abide by practice restrictions. The decision to adjourn the hearing was in reaction to the second of two applications made by the Respondent at the outset of the hearing of the citation. The Respondent’s first application was dismissed. It asked that the citation be withdrawn or stayed as being baseless and in breach of natural justice and procedural fairness. 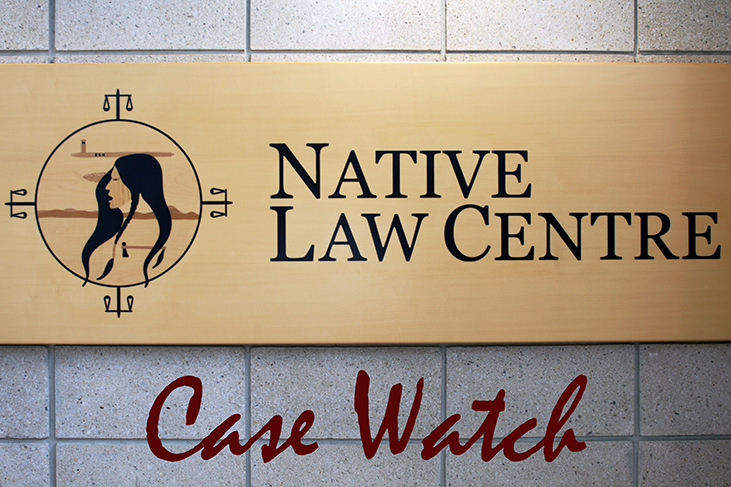 The Respondent’s second application was for a determination that the Hearing Panel should include a person who is either an Indigenous lawyer or Elder. The Respondent did not assert any actual bias in the members of the Panel. Yet he argued that he would be more confident in the decision of the Panel, if reconstituted as requested, as being non-discriminatory and having weighed the evidence fairly. Counsel for the Law Society took no position on this application except to oppose any decision by the Panel that would result in an adjournment of the hearing of the citation. 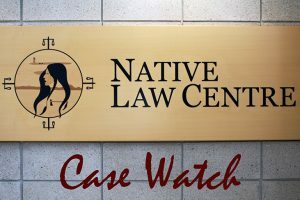 The Respondent referred to the analysis of the Supreme Court of Canada’s decision in R v Kokopenace as a basis for his right to be treated differently, at least to the extent of ensuring that he is “tried” or heard by a panel that includes an Elder. The Respondent argued that this give him more confidence that the Panel was not biased against him as an Indigenous person. Counsel for the Law Society distinguished Kokopenace as dealing with an accused’s right to a fair trial under Section 11 of the Charter of Rights and Freedoms, submitting that this does not apply to the proceedings before a Law Society hearing panel because they do not attract true penalty consequences. In reaching its decision, the Panel did not rely on Kokopenace, but they were guided by challenges identified in the Truth and Reconciliation Commission’s Final Report. The Panel also concluded that specifically addressing cultural competencies on the Panel is warranted in this case. The Panel granted the Respondent’s application by adjourning the hearing and making a recommendation to the President’s Designate that the Panel be reconstituted to include an Indigenous person. The Panel found that a failure to reconstitute the Panel with an Indigenous member would be inconsistent with the values and objectives of the Law Society that are made evident in its commitment to its Truth and Reconciliation Advisory Committee Report.